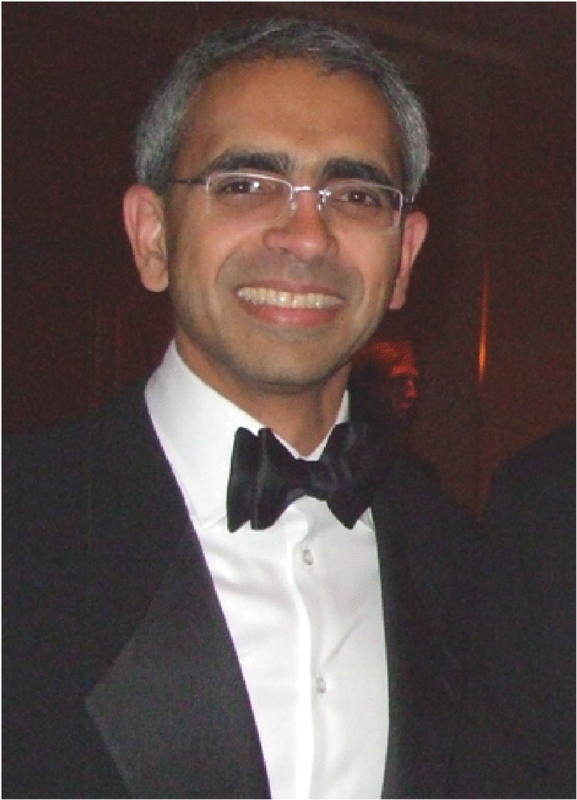 ANIO honors Dr. Ravi Thadhani this month. Dr. Thadhani has done extensive research in the field of pregnancy and the kidney and dialysis. His work has been funded by several federal and foundation grants. His research is focused on a therapy for preeclampsia, and he is actively planning randomized trials based on extensive pilot studies. In the context of dialysis, Ravi was one of the first to examine the effects of vitamin D on the survival of chronic hemodialysis patients. These series of observational studies (> 6) have included thousands of dialysis patients throughout the U.S. His studies have been confirmed by over 2 dozen independent investigators world-wide. Dr.Thadhani is an Associate Professor of Medicine at the Massachusetts General Hospital and the Harvard Medical School (HMS). He served as the Clerkship Director for Core 1 Medicine at the MGH since 1997. In this role, he has worked with more than 800 HMS students, received teaching awards, worked closely with Society Masters to develop educational plans for students needing extra support, and obtained a top-ranking status for the clerkship among all HMS Core 1 clerkships. He has also served as the Chair of the NKF Research Committee in the past and is on the editorial board for JASN, AJKD and CJASN.